So you passed your undang and your driving test with flying colors and your brand new P license is in your hands. Yay for you. You’re ready to take on the Malaysian roads with your driving skills. But hold your horsepower, because today, we’ll be listing our some noob driving mistakes that all P sticker drivers like yourselves (and even experienced drivers!) make on the roads. It’s never a bad thing to be confident on the road, especially when you’re a new driver. Hesitation and uncertainty can cause accidents. But, too much confidence may lead to disastrous results as well. Weaving in and out of traffic, driving at high speeds, tailgating and even drifting (really!) are dangerous ways for you to show off your newfound driving prowess. The simplest of concepts is often the most ignored. 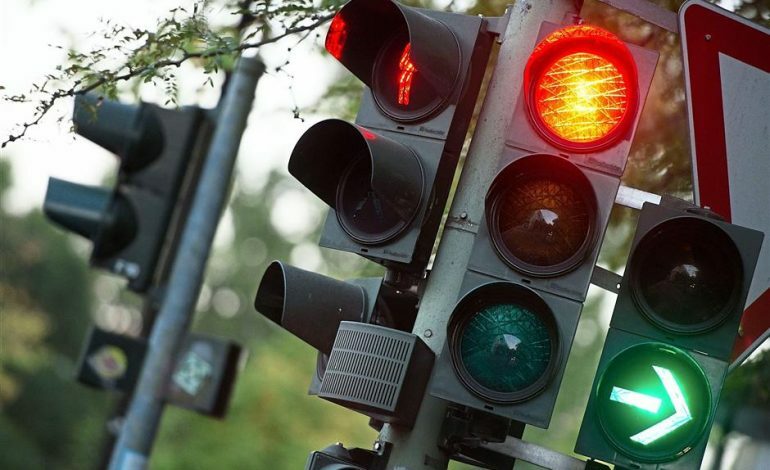 Red means stop, green means go and yellow is the signal for you to slow down. Don’t speed up at the last minute to beat the red lights, or jam your brakes when you realize you won’t be able to make it. It’s always best to slow down when coming to a traffic light and watch for the lights. It may save many a life. 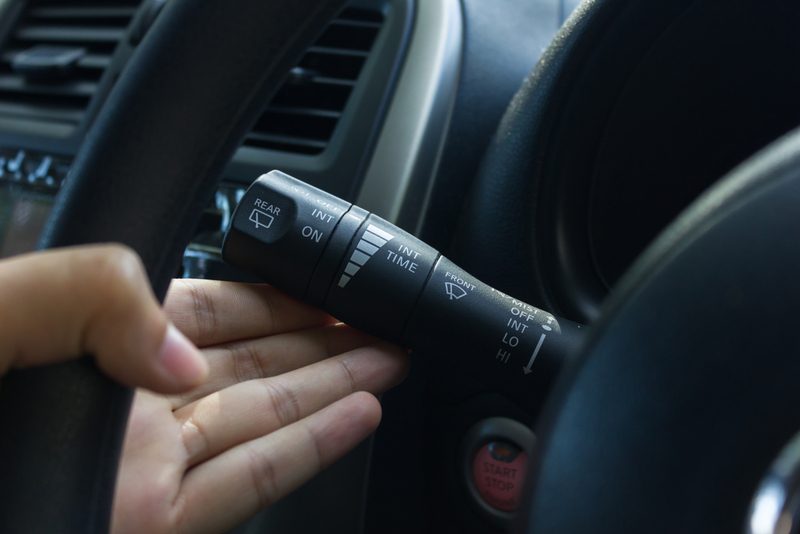 When you need to turn, remember to always flick your signal left or right so that people behind you know what you want to do. It's extremely dangerous to change directions or lanes without warning, and, not to mention, really annoying. With one simple flip, you can prevent countless accidents and save thousands of lives every year. You may think that the seat belt is annoying, tying you down to your seat and super uncomfortable. You may also get the impression that seat belts are more of a hindrance than help. Well, seatbelts are designed for one purpose only; to make sure you don’t fly out of your car when an accident happens, preventing you from slamming out of the windscreen, onto the road and keeping you alive. So remember to buckle up! If you’re a newbie driver (or even an experienced driver), do you make these mistakes? Leave a comment below!